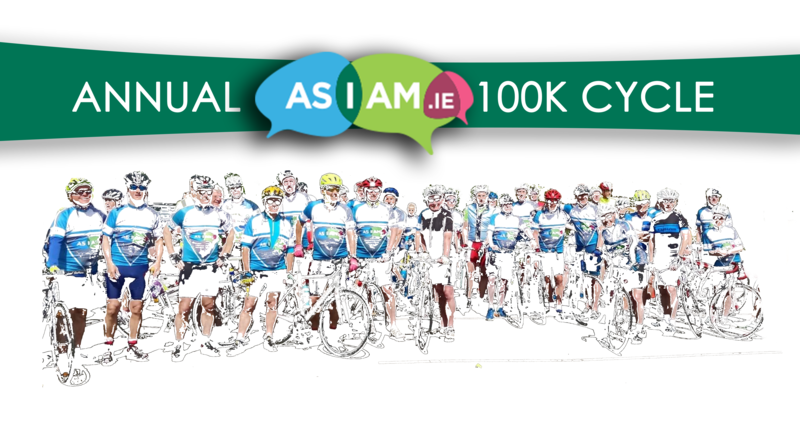 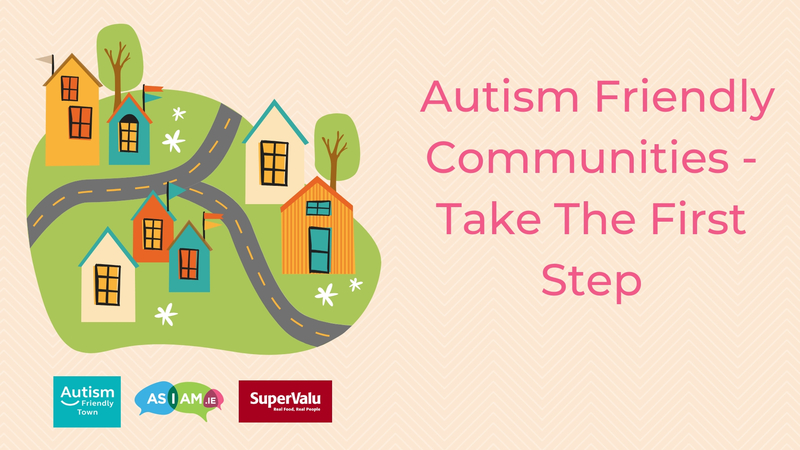 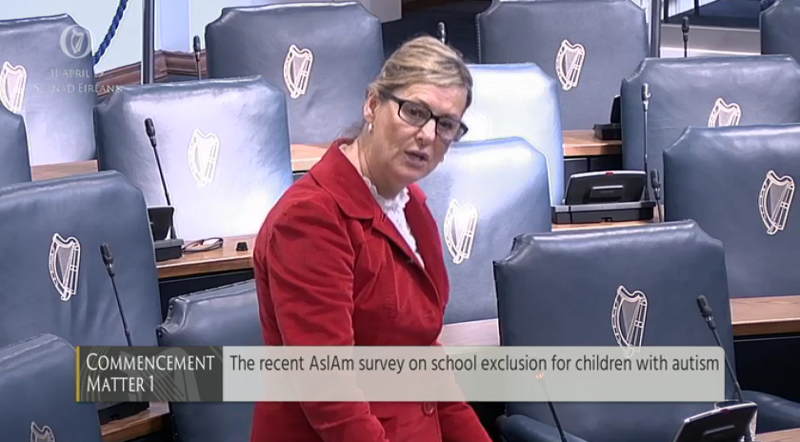 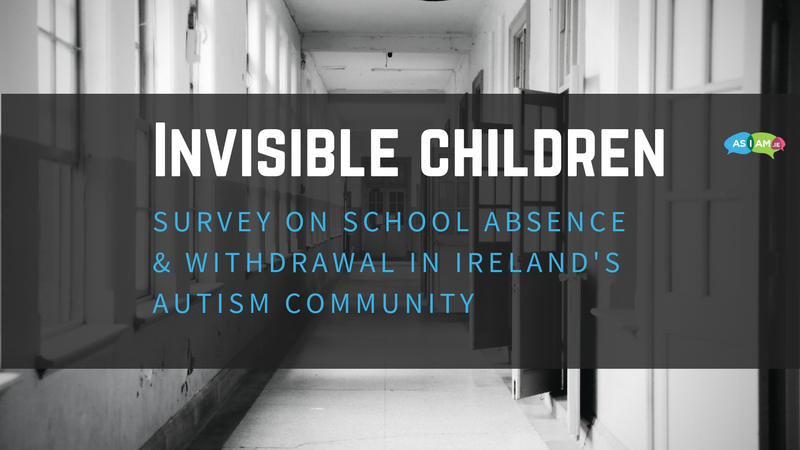 AsIAm: Ireland's National Autism Charity & Advocacy Organisation. 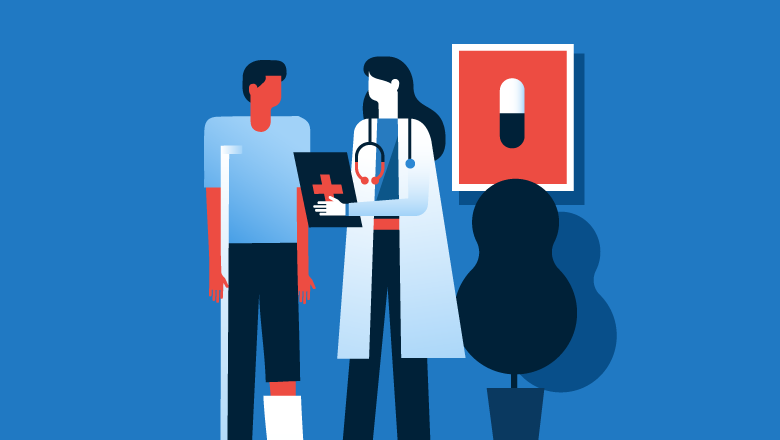 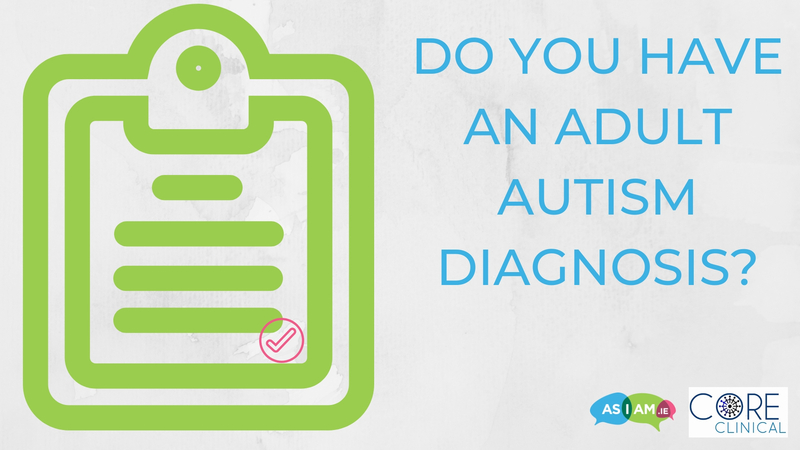 Ensuring that you get the appropriate diagnosis and have the right supports will make life with autism much easier. 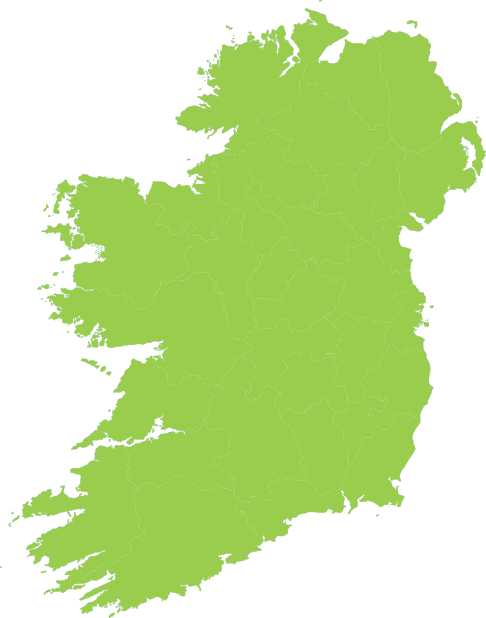 Check out what services are available in your local area with our map directory. 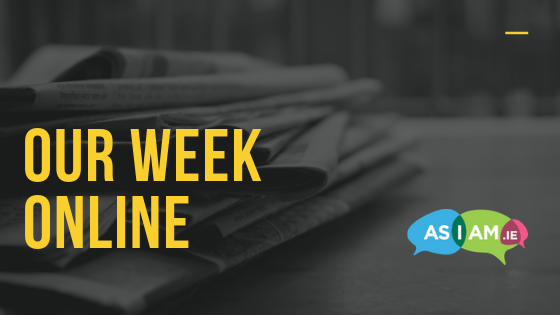 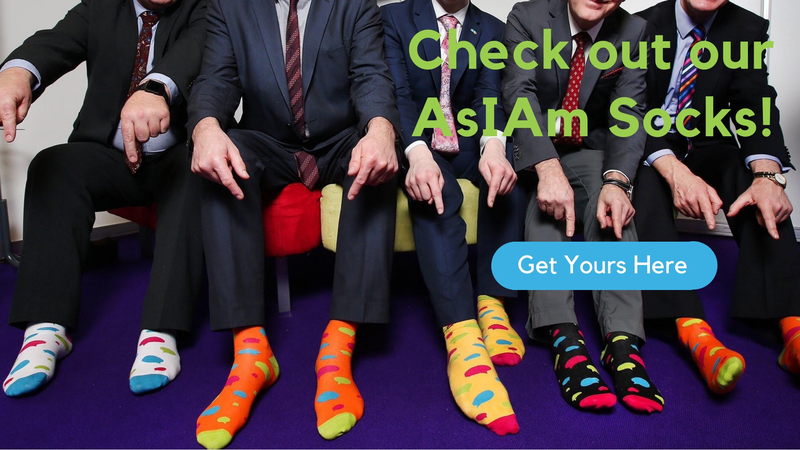 Keep up to date with the latest asiam.ie news!